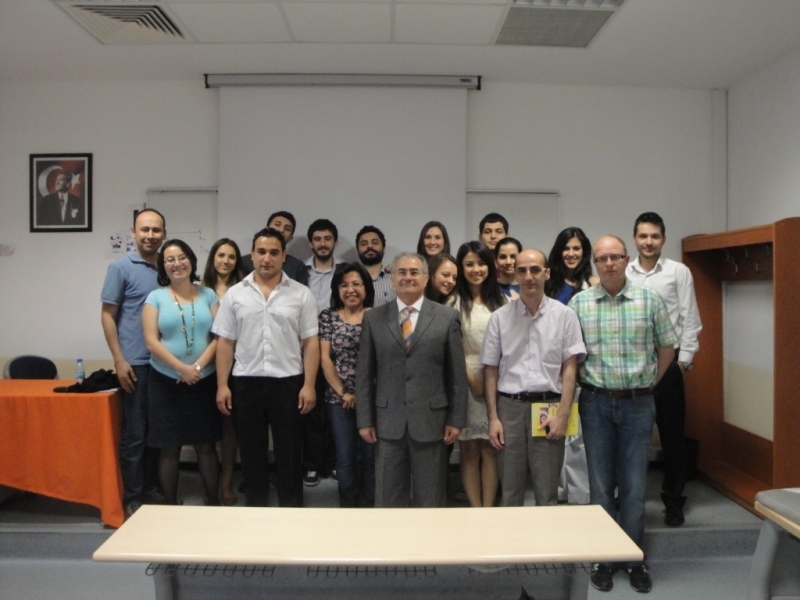 Izmir University of Economics Department of Mathematics students made their senior project presentations. During the whole semester they studied hard to achieve success. For photo album please click here and for slideshow click here.